There are SO many intelligent women in the world who don’t have healthy habits, not because they can’t and not because they don’t want to – but because they’re constantly stopped by beliefs they don’t even realise they have. 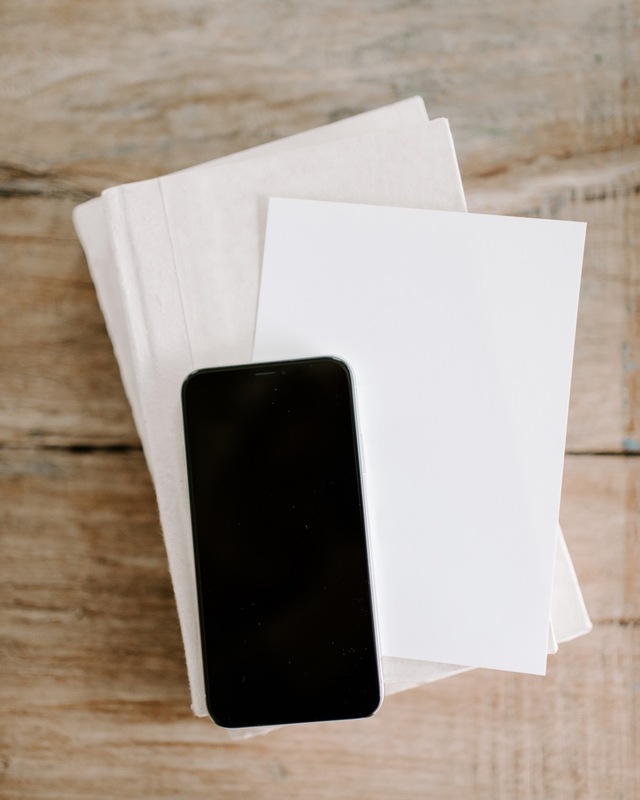 In this episode, I go beyond the typical advice you hear about habits (get an accountability buddy, buy a cute workout outfit, follow inspiring Instagram accounts etc etc) and dive into 5 REAL reasons your new habits don’t stick. We’re talking mindset, beliefs and practical strategies to set yourself up for an amazing new year. I hope you find it helpful! 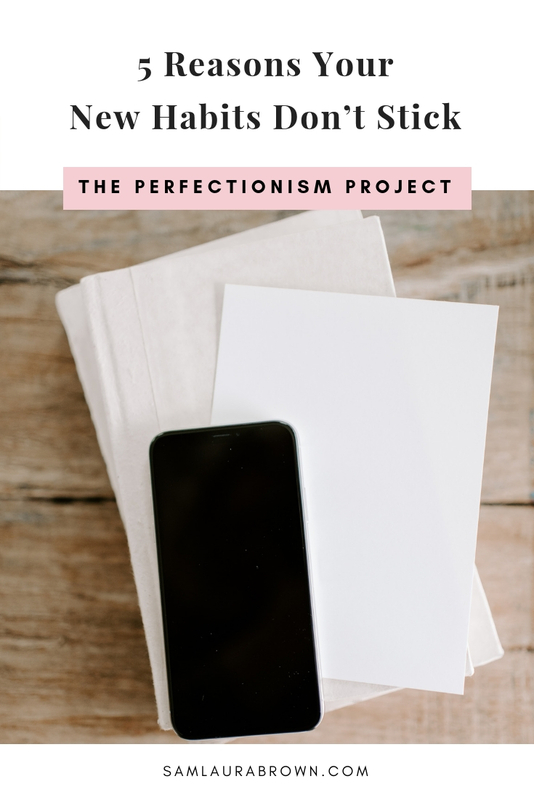 Listen to the episode on the player above, click here to download the episode and take it with you or listen anywhere you normally listen to podcasts – just find Episode 69 of The Perfectionism Project Podcast!